While Singaporean buyers are still interested in shopping for property overseas, they are somewhat more cautious. “This is because of the proliferation of property market regulations, the rising cost of finance, uncertainty surrounding Brexit and, in some markets, a high volume of new supply weighing on prime prices,” writes Liam Bailey, Knight Frank global head of research, in a Dec 17 report titled “Prime Global Forecast 2019”. Muted growth is expected next year, says Bailey. In the UK housing market, lingering uncertainty over Brexit has led more people to prefer renting instead of buying, says Doris Tan, regional director of Strawberry Star, who specialises in international property marketing. 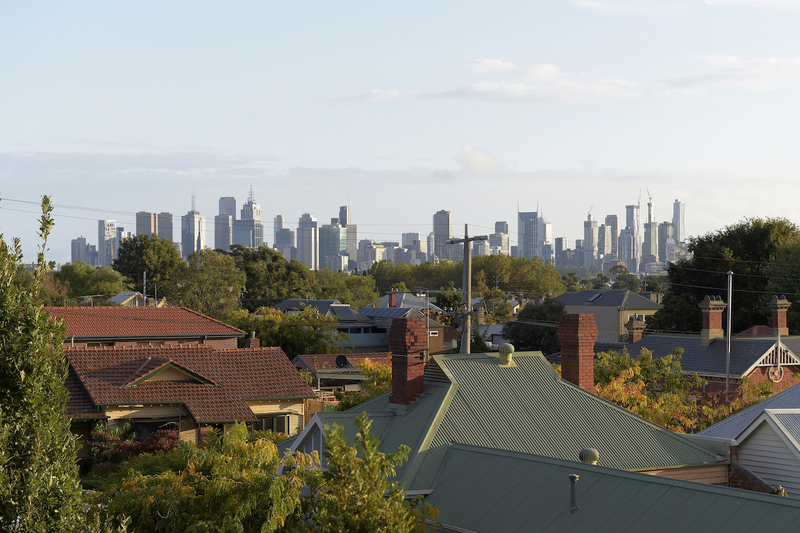 Australian property prices have been on a tear, especially those in Sydney and Melbourne, fuelled by foreign buying interest. 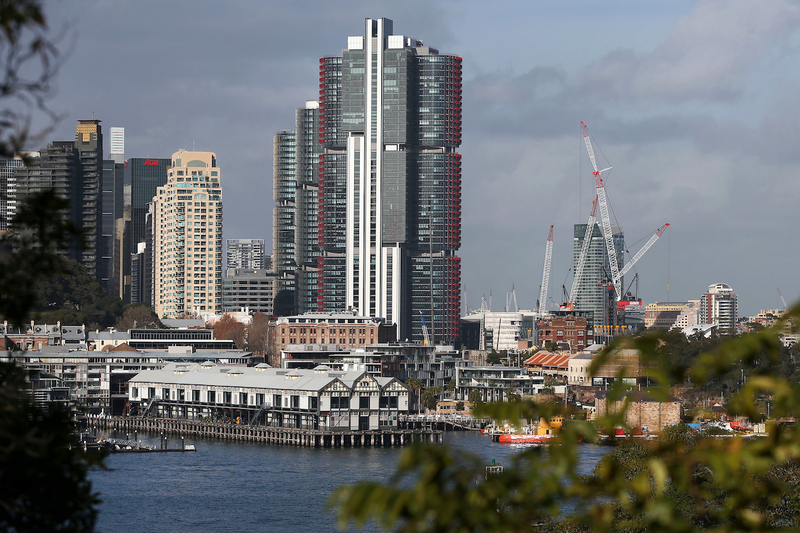 That has led to the Australian government’s hike in stamp duties for foreign buyers. Tan sees buying interest returning to Perth, as “prices there have fallen significantly com- pared with Sydney and Melbourne”. Next year is likely to see interest in emerging markets such as Bangkok, Thailand; Phnom Penh, Cambodia; and Ho Chi Minh City, Vietnam. Tan also expects to see investor interest in resort properties in Japan, particularly Niseko. In August, the New Zealand government banned foreigners from buying existing homes. The exceptions were Australians and Singaporeans, owing to free-trade deals with the two countries. Tan therefore sees buying opportunities in New Zealand for Singaporean buyers. In the current environment, “developed markets” still have the broadest appeal, says the Urban Land Institute and PwC in their November report titled “Emerging Trends in Real Estate — Asia-Pacific 2019”.